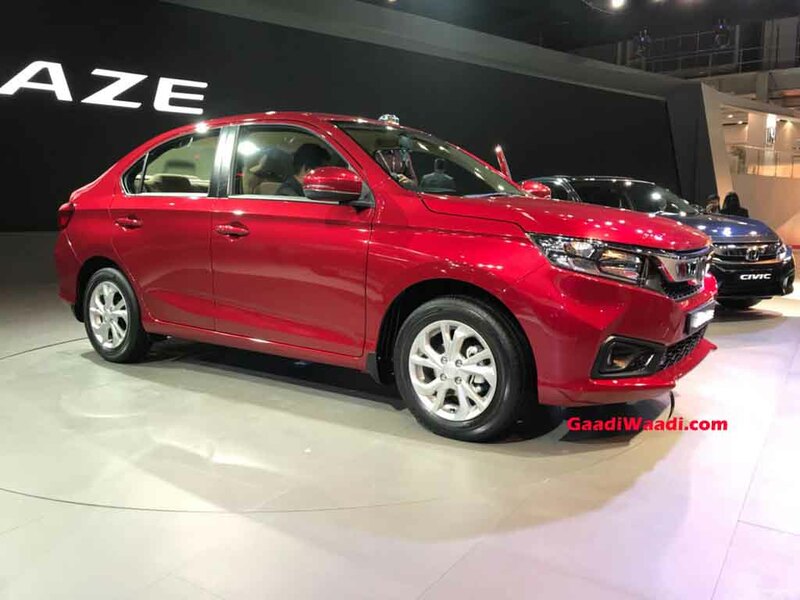 Honda Cars India Limited will be launching the all-new Amaze subcompact sedan on May 16th in the domestic market and only first 20,000 customers will get special introductory price range. The 2018 Amaze gets completely overhauled exterior staying in line with the latest generation models from the Japanese brand while the interior is as much revised as the exterior. Cannot wait to see how good the new Amaze drives until it enters showrooms? We have got you covered as we have driven the sedan already. Head over to the video above and you can witness the ups and downs of the new generation model. In order to make a better styling quotient, the comprehensive design upgrades accompany a new architecture. It features a striking appearance with sleek headlamps, LED Daytime Running Lights and edgy bodywork and is a strong response to the latest subcompact cars that are crafted to be stylish like the Maruti Suzuki Dzire and Tata’s Tigor. The other significant exterior changes are LED tail lamps, revised sporty bumpers up front and rear, thicker chrome bar housing the Honda badge and sleeker fog lamp housing. The 2018 Amaze will be retailed with same engines options. The petrol 1.2 litre, naturally-aspirated, four-cylinder unit makes 87 bhp and 110 Nm while the 1.5-litre diesel produces 98.6 bhp and 200 Nm. The petrol engine is mated to a five-speed manual gearbox as standard and the diesel uses a six-speed manual. Honda will offer CVT automatic gearboxes on both petrol and diesel variants this time around. 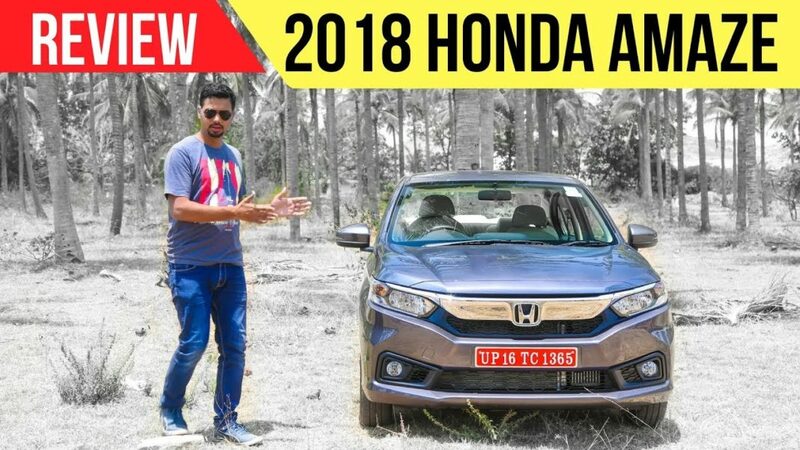 he 2018 Honda Amaze comprises of a revised dashboard with dual-tone theme, new centre console with a large touchscreen Digipad 2.0 infotainment system with Apple CarPlay and Android Auto connectivity, standard dual front airbags, automatic AC, push start/stop button and electrically foldable ORVMs.